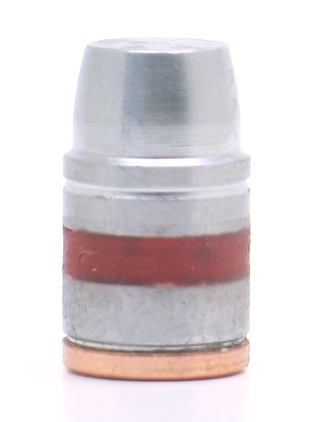 A very heavy bullet for .458 rifles. 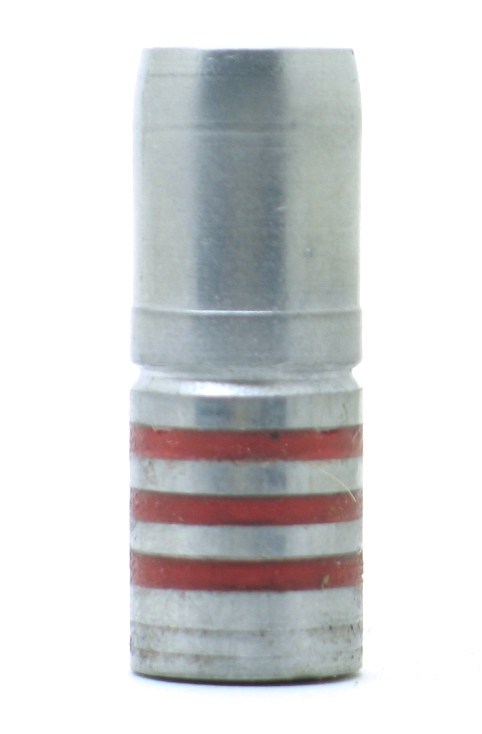 It can be used for extreme loads in calibers such as 458 Winchester, 458 Lott, 45-120 Sharps, and also the 45-70. 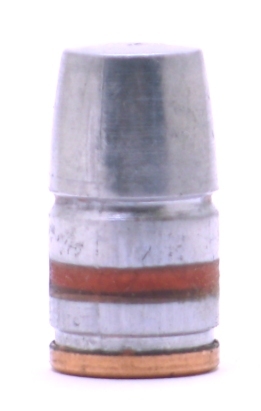 In 45-70, it will not cycle through a lever action however. 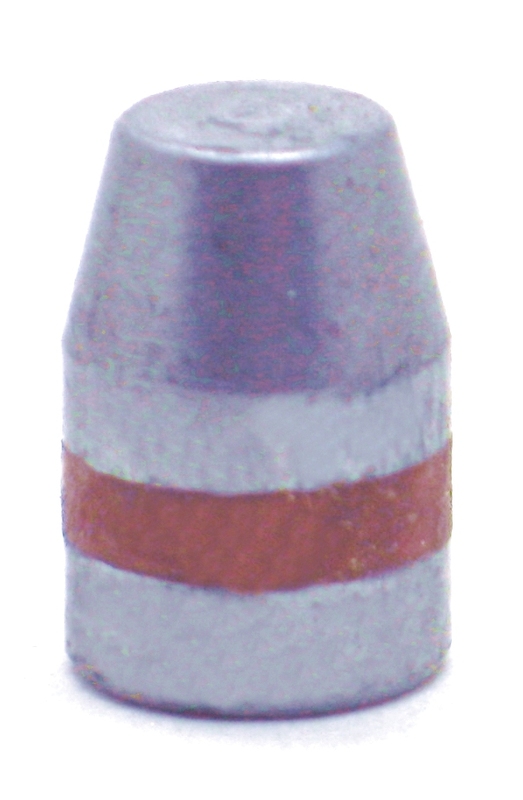 The overall length of the bullet is 1.690 and the length of the nose from the crimp groove is 0.720.